telepresence, mixed reality, and new media narratives. 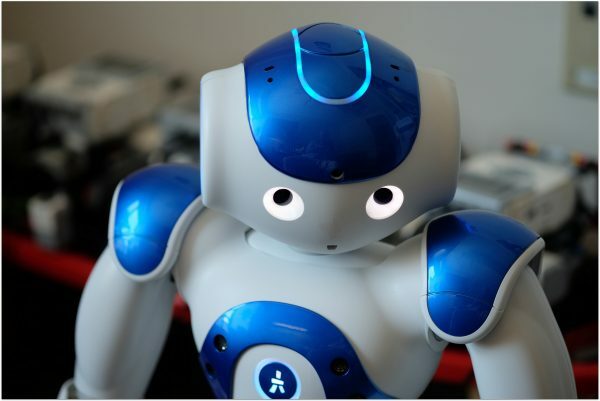 Designing and evaluating robot applications for education and society. Projects involving interaction and collaboration between robots, humans, and learning environments — for peer tutoring and rehabilitation. Immersive environments for teaching and learning. 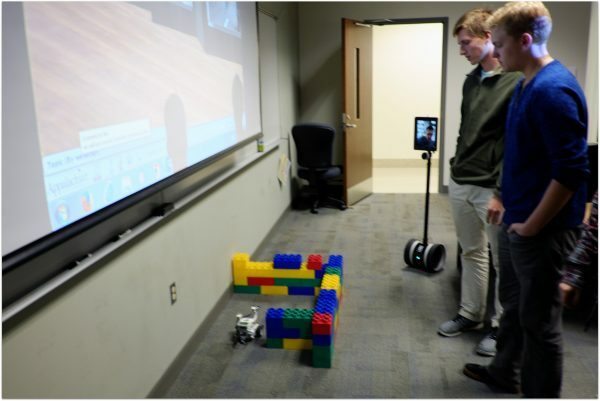 Classroom and research applications of telepresence robotics, 360 degree video, 3D immersive, and augmented reality technologies. 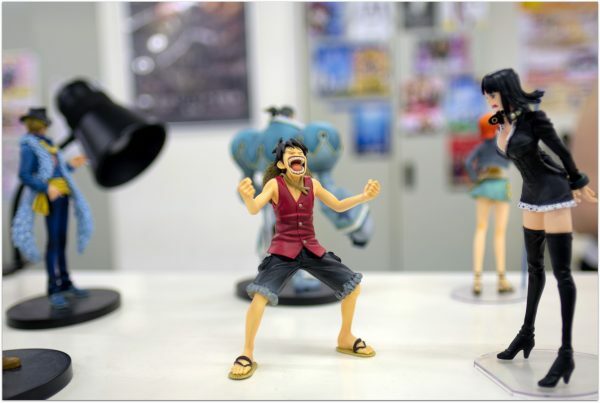 This is how we tell stories in the digital age. Teaching and research on digital storytelling — through social media, mobile, gaming, artificial intelligence, and immersive environments.